Tested and extracted from the highest quality of plants, Green Gold is a clean, natural choice to medicate your body. 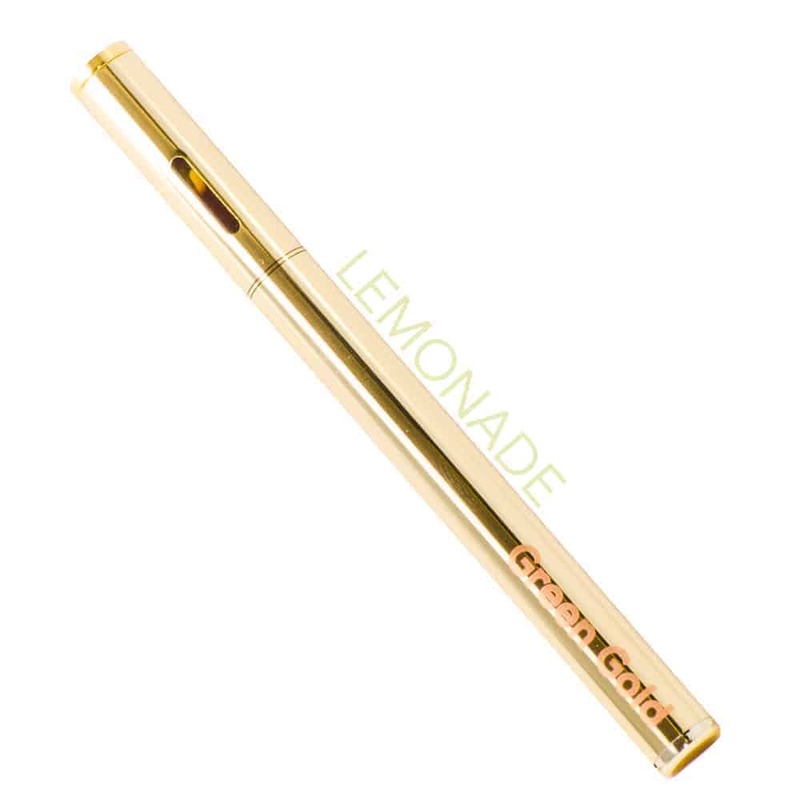 The Green Gold pen is a sleek, simple, and discreet, disposable vaporizing electronic joint. No chargers, additional cartridges, or separate batteries are required to vaporize. Puff slow and steady. It can take up to fifteen minutes to feel the full effect. For patients who have not consumed in a while, two to four puffs is recommended but for the folks who consume a little more often, up to ten puffs should be just fine. If the light blinks twice, that means the battery is protecting itself from overheating, and when it blinks five times, the battery is exhausted. A puff is considered to be three seconds of inhalation.